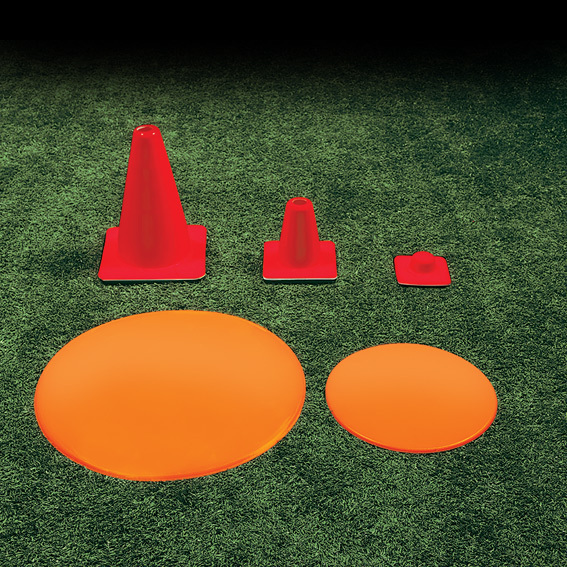 The TRAFFIC CONE is used to set-up obstacle courses and agility stations. 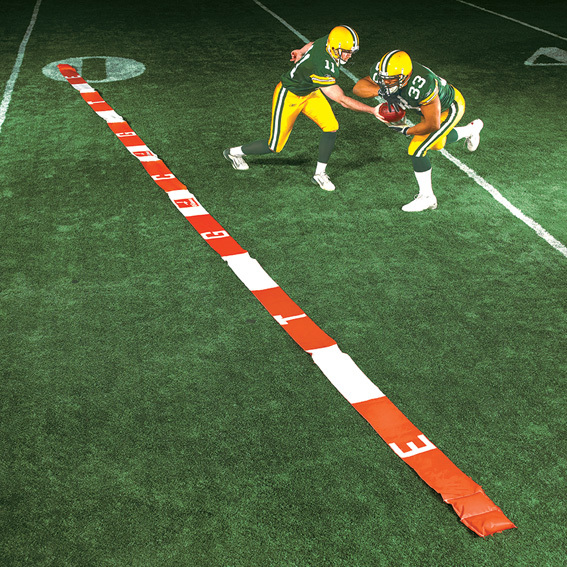 Heavy rubber base prevents wind blow-over. Easy to stack. High visibility Fluorescent Orange. Available in three sizes: 2", 6" and 12".